it converts to a new molecule once inside the roach’s digestive tract, making it lethal to roaches but not as toxic to beneficial insects, such as honeybees or ladybugs. Gel Bait Features The gel is active both indoors and outside. This feature allows it to be applied easily in areas that may be hidden from sight or that offer cockroaches access to your home, such as underneath the sink or in a pantry area. The cockroaches ingest this bait and then return to their nests. However, research by Purdue University indicates that once they have returned back home, the roaches first contaminate the other roaches before they die. One roach that has ingested the bait can infect up to three additional roaches, creating a chain reaction that results in controlling up to 54 roaches. This matrix effect means a fast and thorough kill of resident populations. Moreover, the gel stays effective for up to two months. Is It Safe? 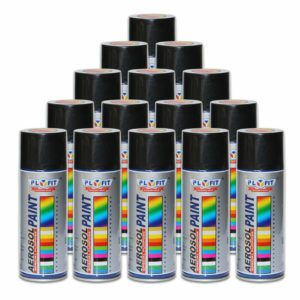 This product can be used safely in a household with children or pets. There are no fumes, odors or toxic residues left behind on furniture and fixtures, a problem that occurs after using sprays or foggers. It presents a very low hazard level when used according to label directions, has been approved for use in commercial food handling environments and is accepted as harmless to the environment in every state but Hawaii. 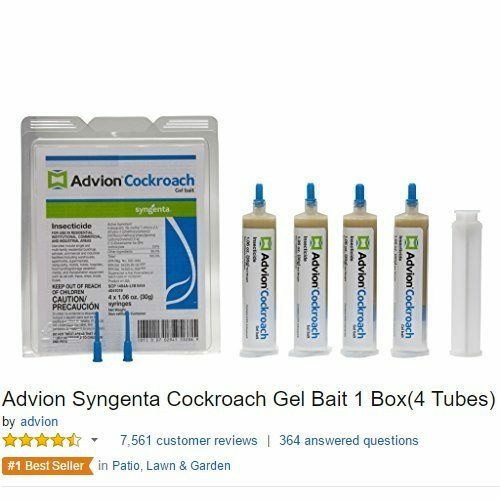 One package of Advion Cockroach Bait provides four 1.06 ounce tubes of gel. In heavily infested homes, apply 3 to 5 spots of the gel bait for every 10 linear feet of floor surface. Refresh the applications as they are consumed, until all traces of the roach infestation is gone.